crisscrossing Science Episode 20: Light, Wave or Particle? In this episode, Chris Gaiser (professor of biology at Linfield College) and Mike Crosser (professor of physics at Linfield College) discuss the dual nature of light. In some experiments, light behaves like a particle while in others it behaves like a wave. Gaiser and Crosser discuss some of these experiments and their interpretations. 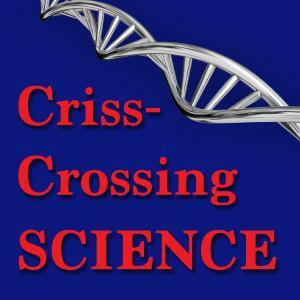 Crosser, Michael S. and Gaiser, J. Christopher, "crisscrossing Science Episode 20: Light, Wave or Particle?" (2017). crisscrossing Science. Audio File. Submission 20.